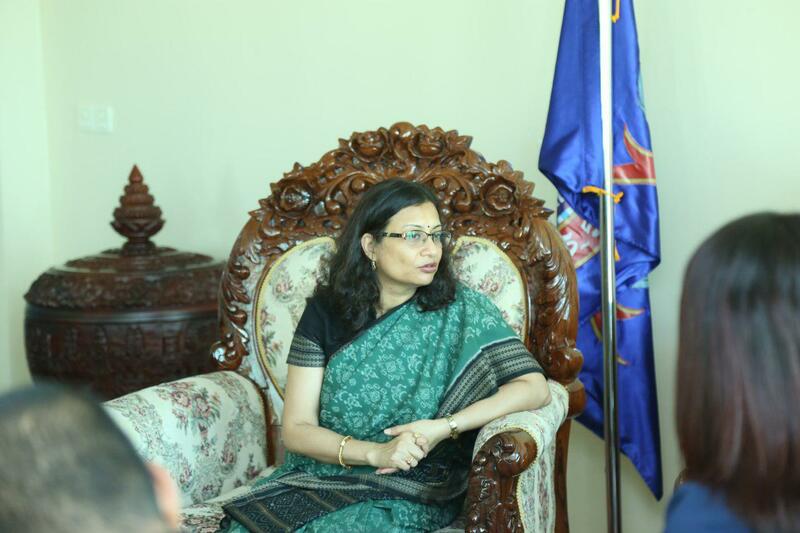 Ambassador Manika Jain visited the International University where she was welcomed by Chairman Sabo Ojano on October 29th 2018. 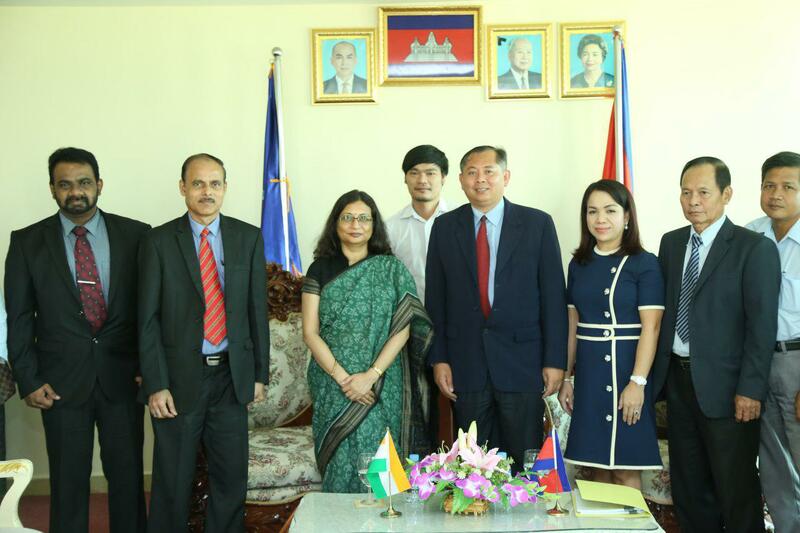 In the meeting, the enhanced collaboration was discussed in the field of IT under Indian grant assistance. In 2017 Embassy of India gifted technical and didactic books to the University as a friendly gesture.